Rescue teams recovered the body of a 20 year old man from the Vardar river. Police identified him only by his initials as J.M. 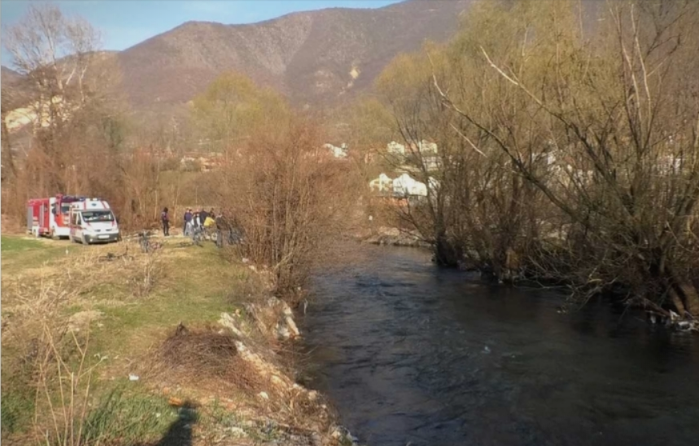 The body was first spotted yesterday afternoon, near the village of Malo Turcane, but villagers were unable to pull it out of the river. It was found again this morning, between the villages of Forino and Cegrane, and police and firefighters helped recover it. An autopsy was ordered to determine whether there are traces of violence on the body.